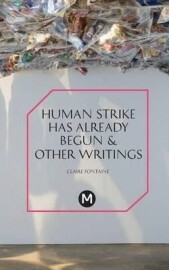 Claire Fontaine: Human Strike Has Already Begun & Other Writings. 66s. Kunto: K5. Nidottu.